I'm sure lots of you have seen the #ALSicebucketchallenge videos dominating social media. It's been interesting to hear stories of all the awareness, funds and fun generated by this campaign. I recently got nominated, so I invited my kids to help me out, and well...this happened. A home is something that invites people to be who they are, to rest and to try new things. Creating fun and adventure is a challenge when you are faced with limited resources and budget constraints. 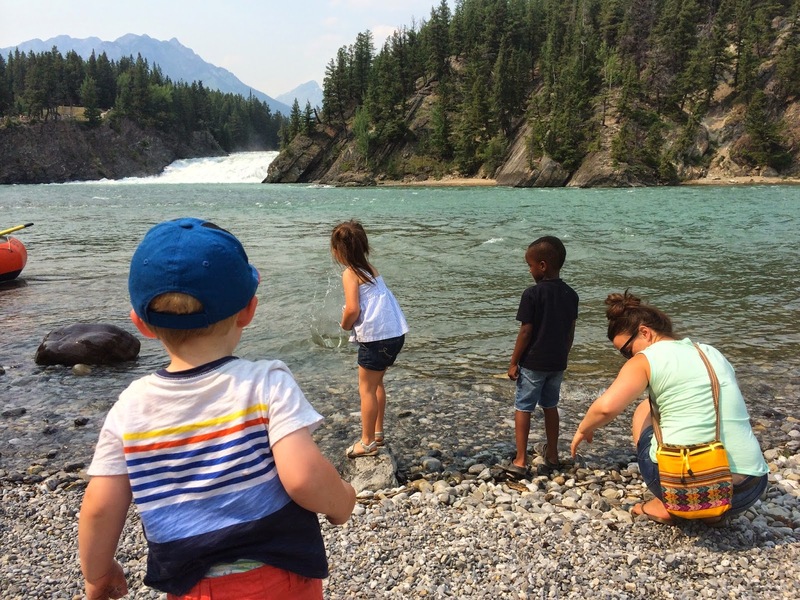 Those that know me know that I love a great deal, so hear are some of my favourite stay at home adventures you can create for families...even if your kids are older, it just takes a little time to warm them up to the idea. Make bedtime fun and unexpected by changing things up. 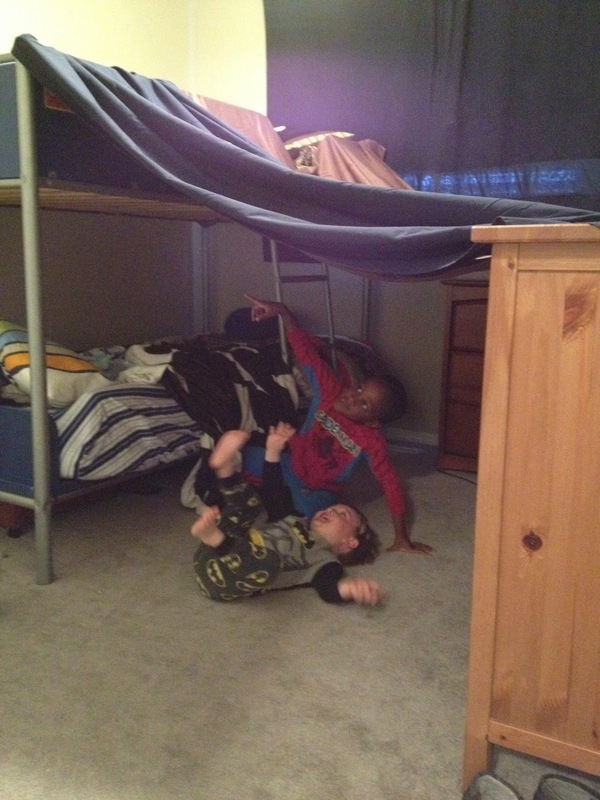 Why not sleep in a fort? It's an old game I know, but once again...why not? Enjoy the invitation of spontaneity and fun by doing something you normally wouldn't do. Get over yourself and get creative! Invite every member of your family to help prepare a meal together. You can put each person in charge of a particular element for the meal, or decide to work on everything together. Watch your connection grow and you work together towards a common goal and mission as a family. Be a kid. Have fun. 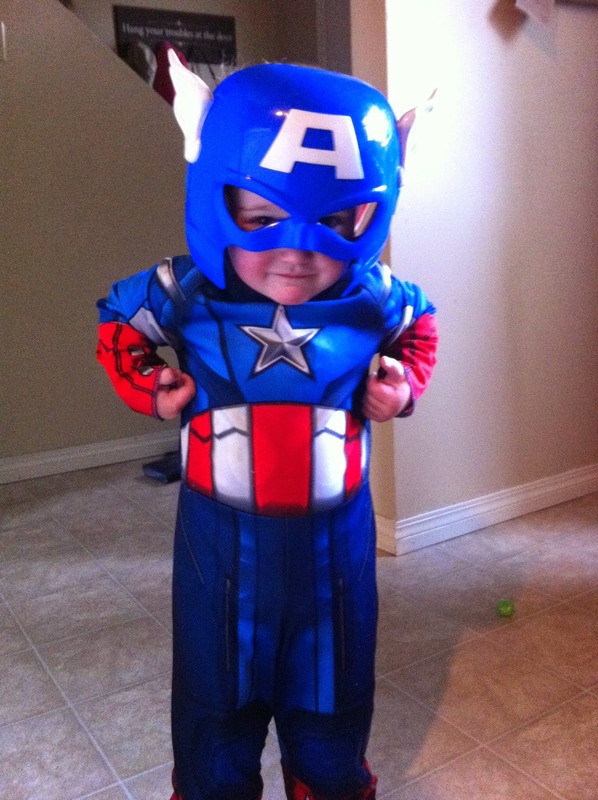 Do theme based dinners as a family, or run errands in a costume. Adventure is out there; sometimes you just need to help create it. It's fun, it's free and you can pretend for hours to be owners of all sorts of different pets. Go play on a playground, throw rocks in some water or take a good old fashioned walk as a family. Are you a master builder? 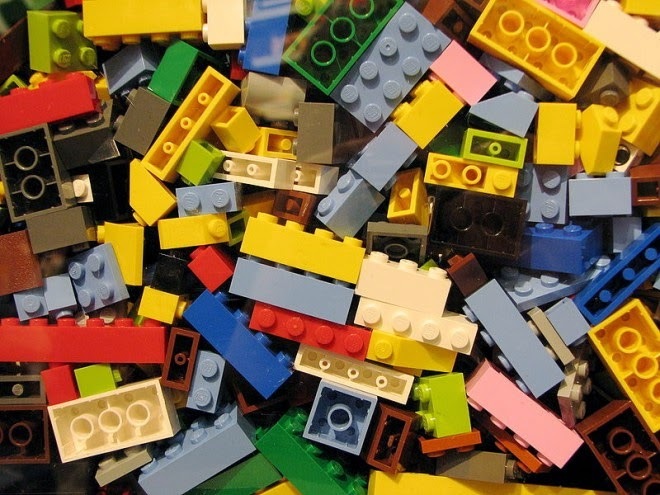 Have a family contest to see who can build the most creative lego based structure. These are some of my favourite fun for free ideas. What would you add to my list? As dads, we get to be like adventure guides for our families. Over the next few weeks I'm going to highlight some of the fun adventures I've either participated in with my own family, or heard other families have a lot of fun with. 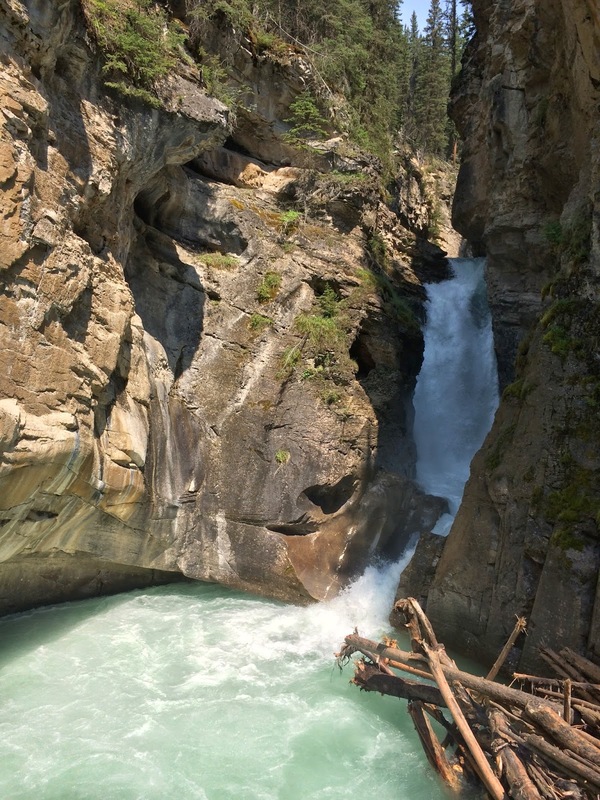 Here are some of the fun places to hike we've hit up as a family this summer. Sheep River Falls is located in Kananaskis Country here in Alberta. 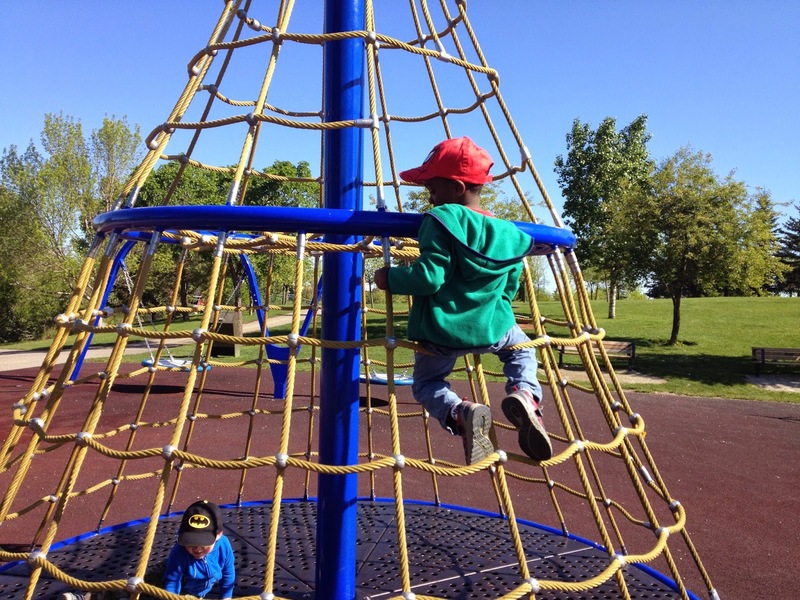 It's a free park open to families, and it's worth the drive!! You can hike right down to the water's edge. Enjoy! Here is Calgary we have the privilege of having two rivers run through our city. 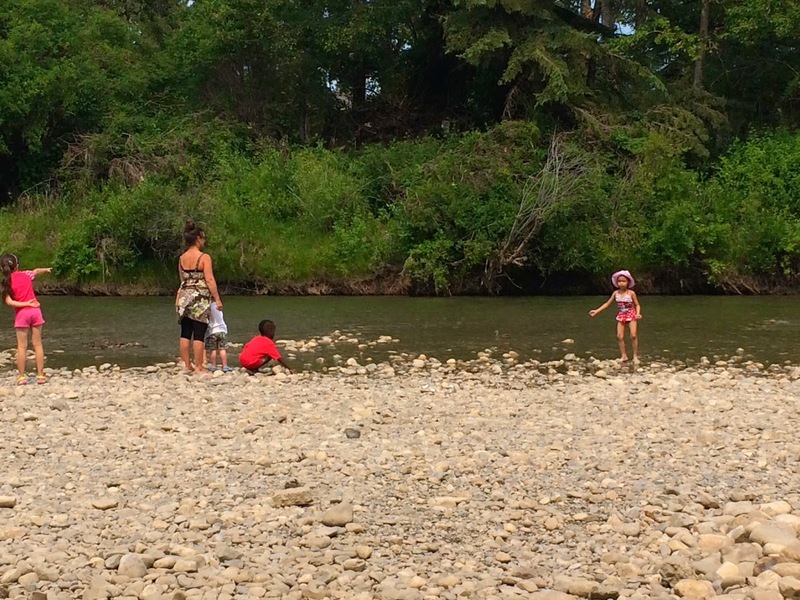 The Elbow River is smaller, and provides young families with quiet spaces to explore and enjoy. 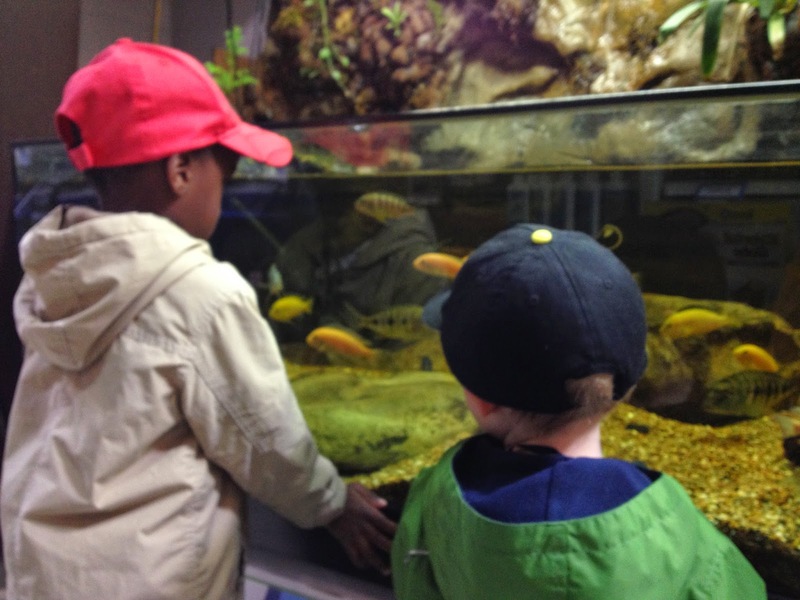 We got our fill of rocks, minnows and fun in the sun! 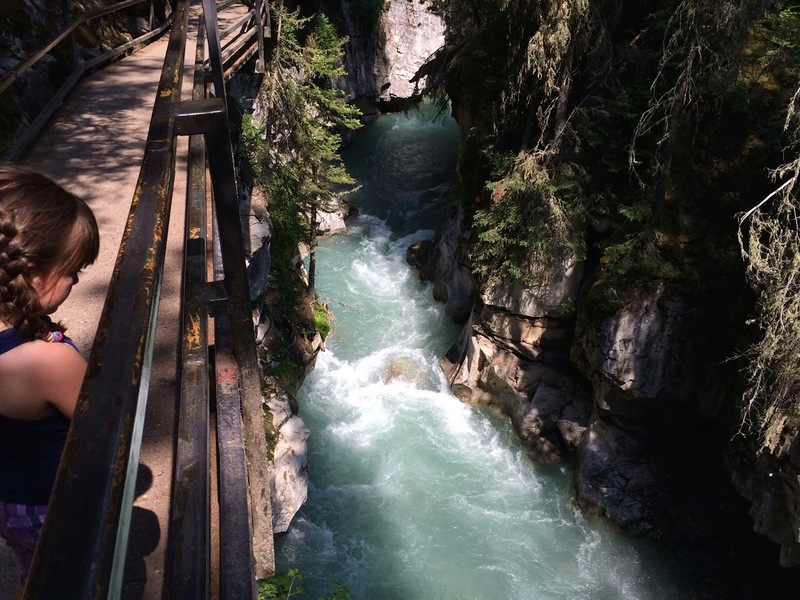 Johnston Canyon is epic. 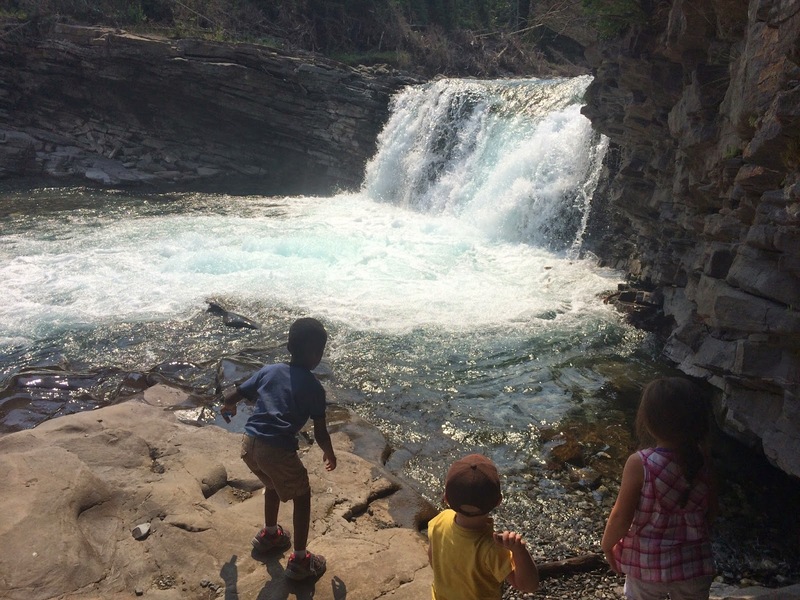 If my young family can do the 6k hike to the upper falls, then yours can too! Again, this is a free hike. The only cost to us was the gas to drive to the starting location...and yes, it was worth it!! Bow River Falls is located on the east edge of Banff. It's a fun hidden gem in the middle of tourist central. There is a lot of space to walk around, throw rocks and enjoy the beautiful scenery. I officiated a wedding at this very location back in 2007...it's a great spot!! These are just a few of my summer 2014 favourites. I would love to hear about some of the places that your family enjoys hiking (which is really just a form of walking) together. Comment below or tag me in your own family's photos. Dads play many different roles in the lives of their children, but one of my favourites has got to be the guide to ADVENTURE!! Remember when you were younger? Every new experience left an impression of some kind on your life. Some were good, others were less than awesome. These adventures shaped you in some way. Perhaps you found the courage to do something you never thought was possible, or you discovered something new about yourself that you didn't think existed. 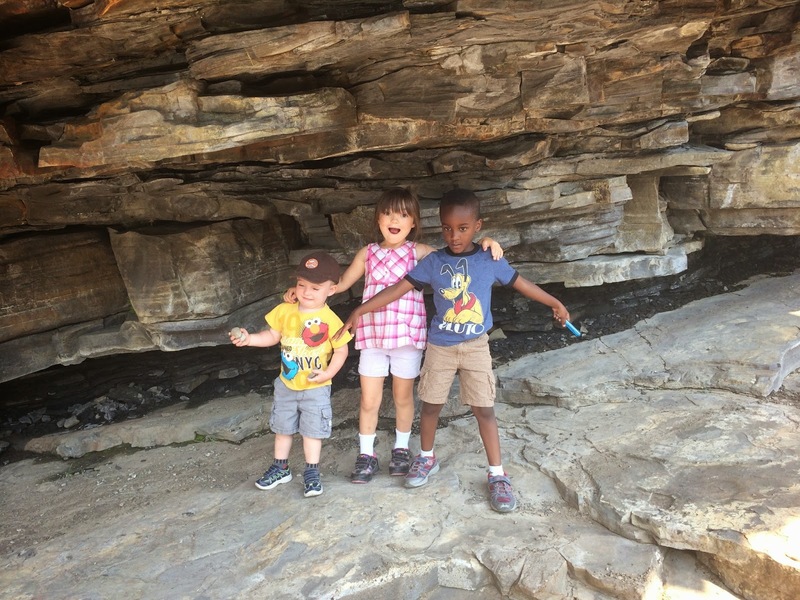 Adventure stokes curiosity, wonder and hopefulness in the lives of kids. I'm going to devote the next few blog posts to highlight some of my favourite adventures I've helped to create (with the assistance of my amazing wife Bonny!!) for my kids. I stumbled across this bold commercial that reframes the stereotypical Hollywood idiot dad in a brand new, restored light. Who are the dads in your sphere of influence who need a little encouragement? Enjoy! !